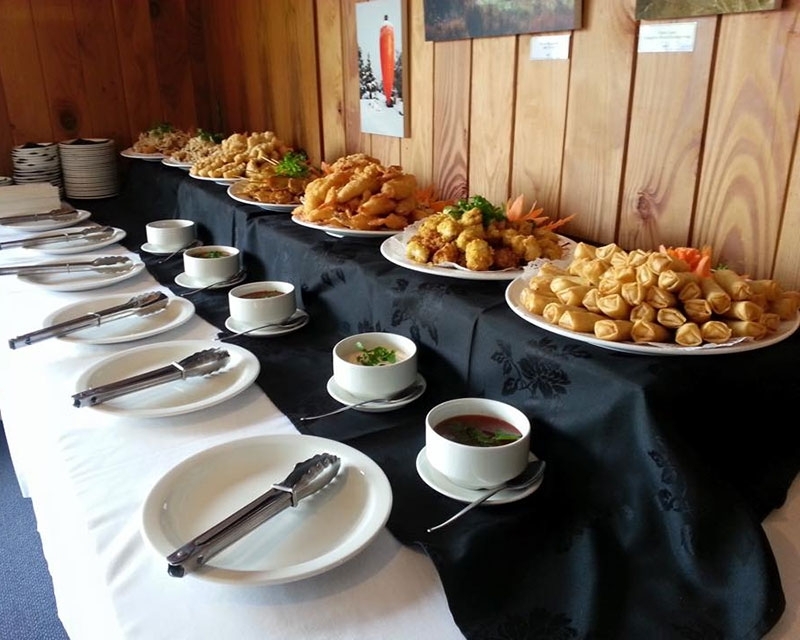 Ohakune's Thai taste sensation, Lemongrass offers authentic Thai cuisine in a relaxed casual atmosphere. 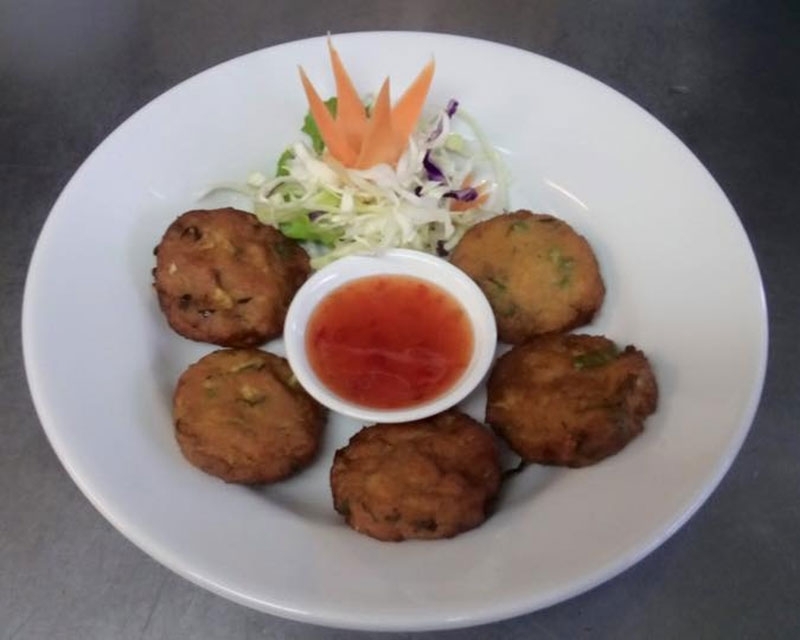 Lemongrass is fully licensed and open from Monday to Saturday from 5pm for dine-in or takeaways. 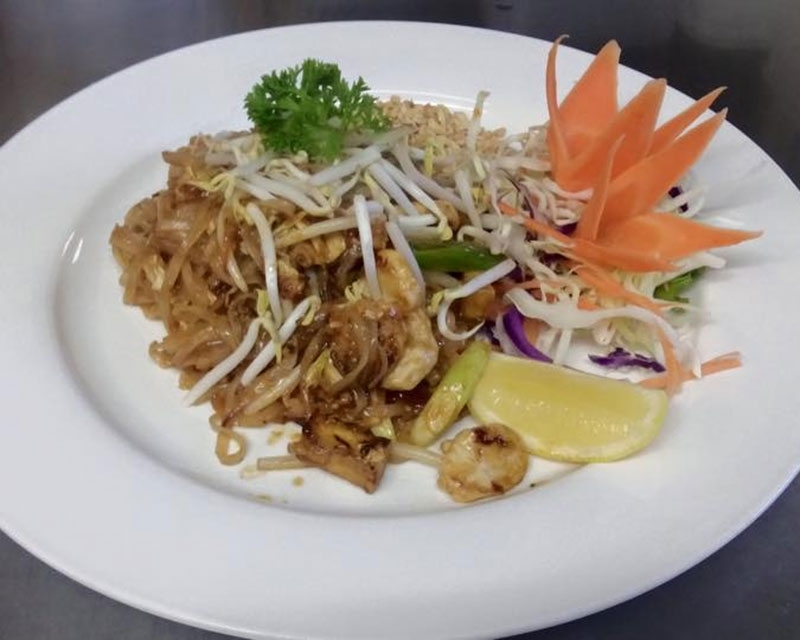 Lemongrass Thai offers a blend of Thai taste and senses – spicy, tangy, sweet and sour, accentuated with traditional spices, in a relaxed casual atmosphere. 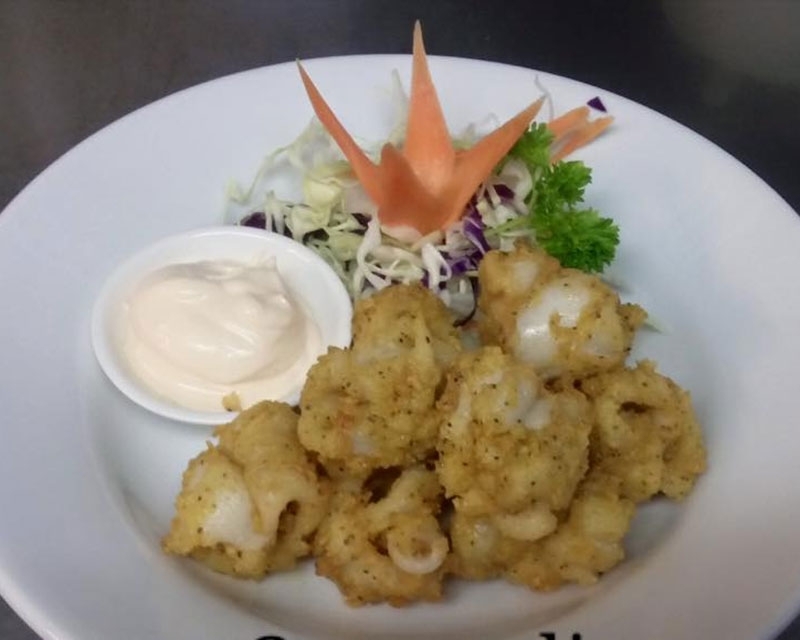 Lemongrass decided to go back to the basics and replicate authentic Thai recipes, balancing herbs and spices together with main ingredients, to bring out certain textures and colours in a wide variety of flavours. 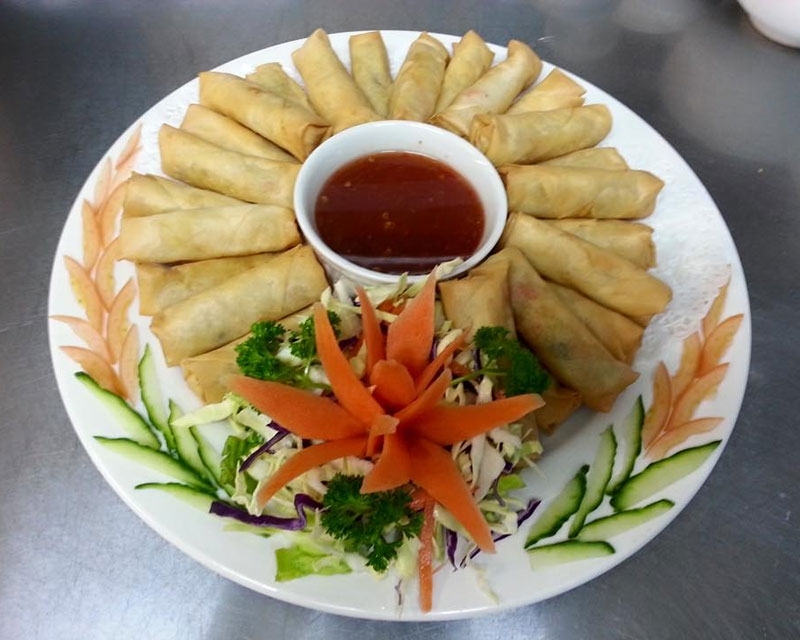 I've eaten a lot of Thai food all over the world. The food we had from Lemongrass the other night was right up there with the best. 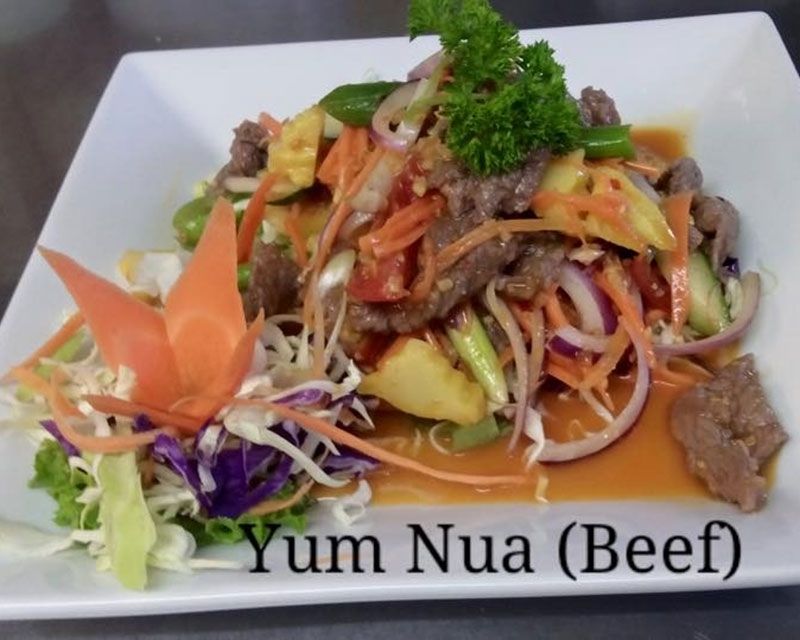 We ordered the Massaman Beef, Cashew Chicken, Garlic and Pepper Beef and Pad Thai Chicken. All were excellent - flavoursome with just the right amount of spice. 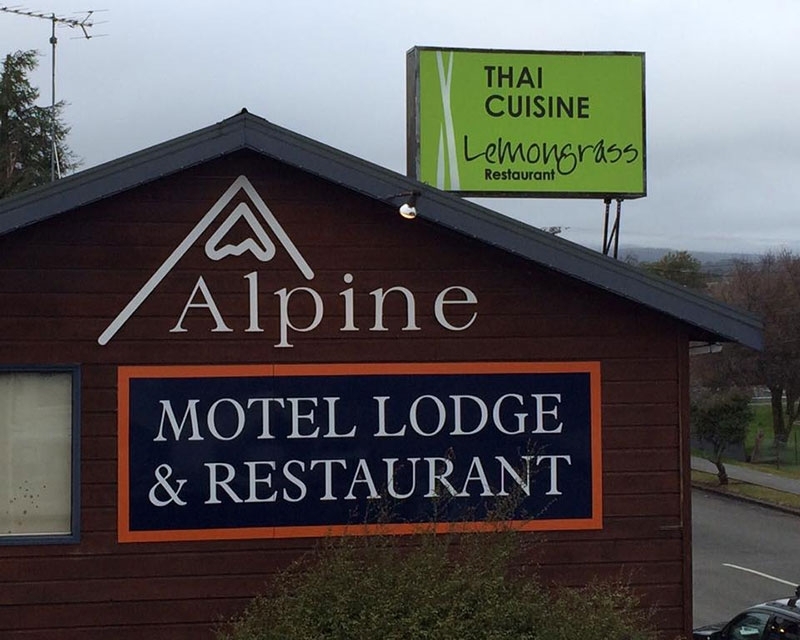 Another little jewel in Ohakune - we'll definitely be back. 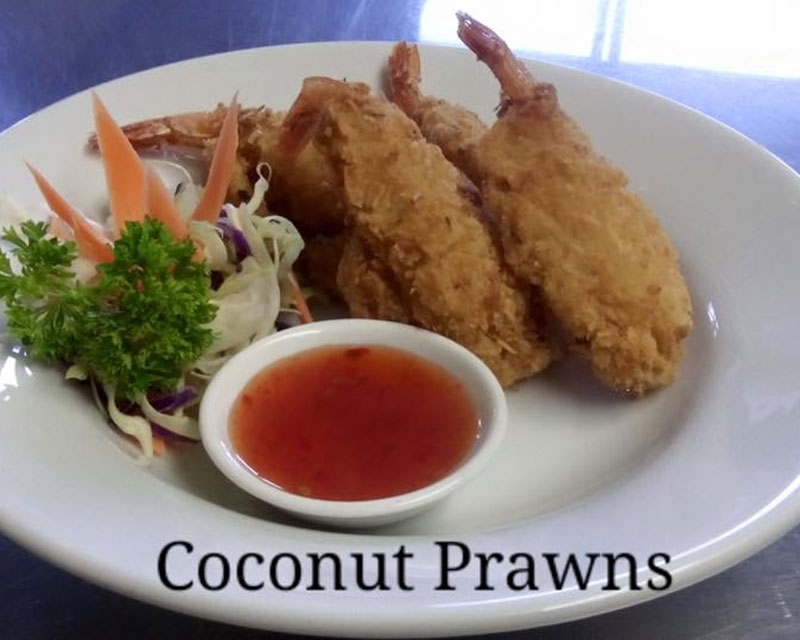 A warm welcome, nice atmosphere and superb, tasty food with prompt, friendly service. The chocolate dessert made by the lovely Dala was absolutely decadent! Highly recommend a visit. Although this is based at a motel, the menu and cusine is fab. 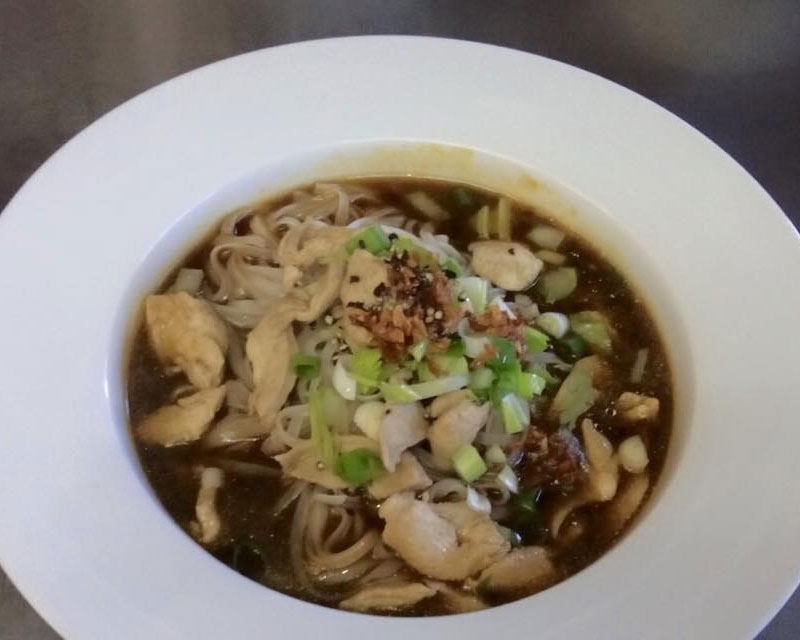 Spice up the choices by chatting to the chef and asking for that extra 5% magic and your taste buds will sing!! 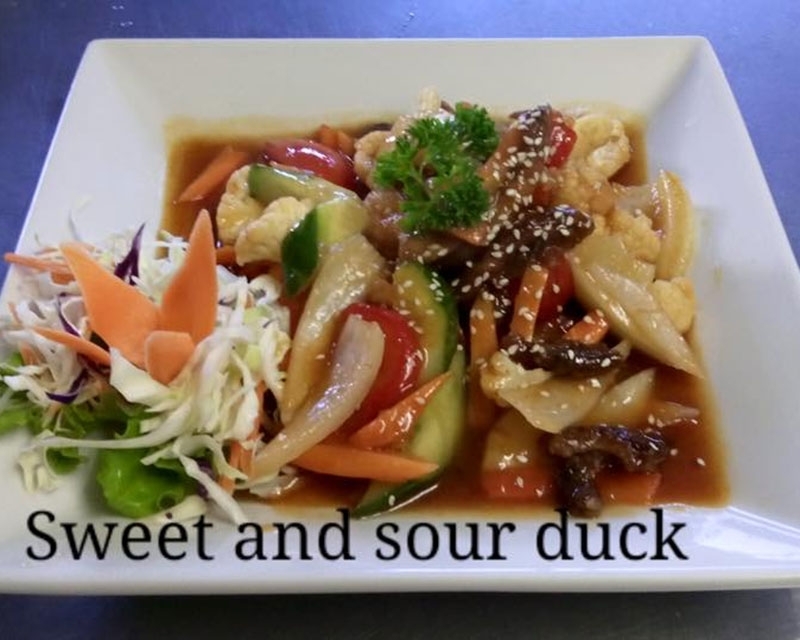 My wife and I dine on each visit whether takeaways or sit in and the food is consistently good, with excellent pricing. 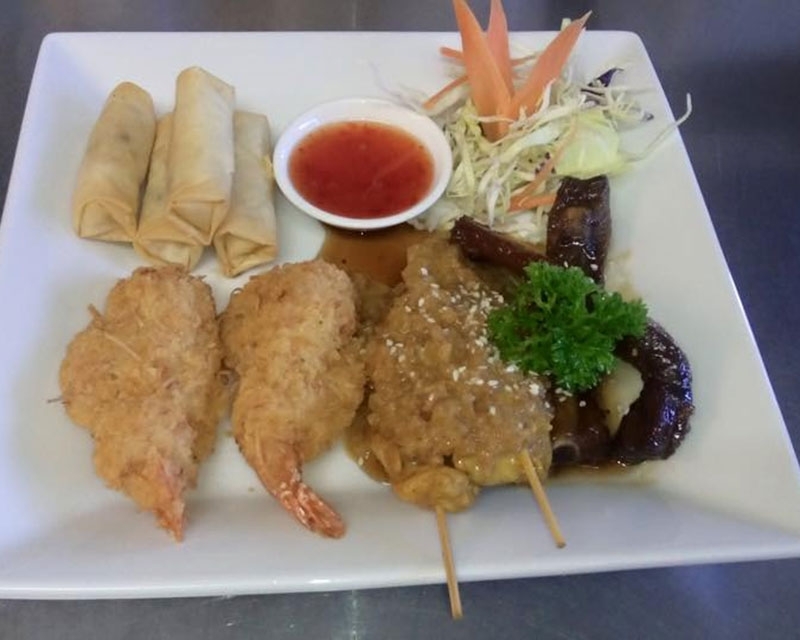 Lemongrass is fully licensed and open from Monday to Saturday from 5pm for dine-in or takeaways.